We deliver a professional full estate agency service focussed solely on achieving the best possible result for you. Existing clients enjoy the benefit of their entire house sale being handled by Black Hay. However, we also provide the same high level of personal service for clients who are independent of Black Hay and wish to use their existing solicitor. Our independent approach ensures we can successfully sell your home using our full estate agency service, whether or not your solicitor is Black Hay. 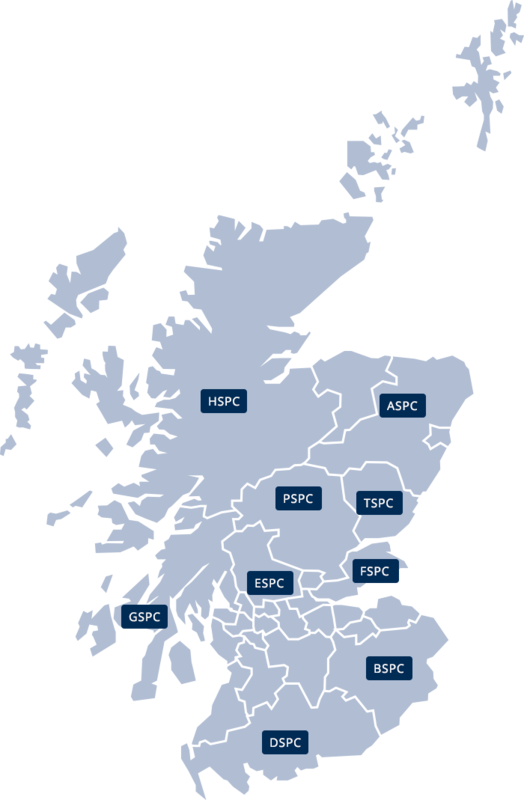 As members of the ESPC (Edinburgh Solicitors Property Centre) we are part of the SPC (Solicitor Property Centres), Scotland’s largest estate agency group with 10 SPC’s based regionally across Scotland. Importantly, we are also members of Rightmove & OnTheMarket ensuring our clients secure national marketing for their home. In addition to successfully selling homes across Ayrshire, we also sell homes across Scotland, having successfully sold for clients living in Dumfriesshire, The Borders, Glasgow, Edinburgh, Perthshire, Aberdeenshire and elsewhere. What makes Black Hay Estate Agents different from other estate agents? Crucially, we don’t compromise our client’s property sale just to achieve a sale – sadly, some agents do. Invite our property expert, Graeme Lumsden for a chat about your home including a complimentary/no-obligation valuation. Graeme can outline why his 30 years of experience in the estate agency industry, together with our estate agency team, will help you achieve the best possible result. Our long association with Solicitors Property Centres across Scotland ensures we have a strong advantage selling homes across Scotland, not just in Ayrshire. We can assist you wherever you want to sell.